Fox has renewed EMPIRE for a fifth season, the network announced. 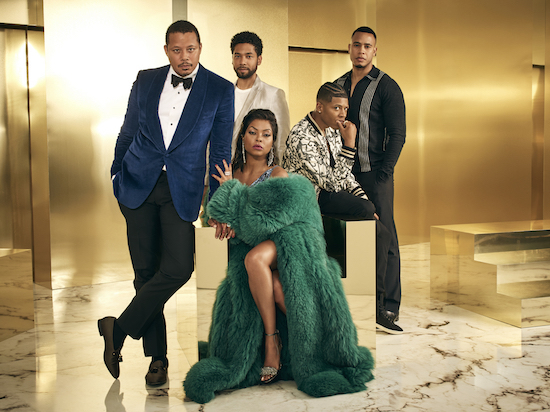 The drama series also stars Jussie Smollett, Bryshere “Yazz” Gray, Trai Byers, Grace Byers, Gabourey Sidibe, Ta’Rhonda Jones, Serayah, Xzibit, Rumer Willis, Andre Royo and Terrell Carter. Watch Fox’s EMPIRE Season 2 Premiere Event!